Thanks for taking an interest in Nillu’s books. A big thank you to media, book bloggers and to Nillu’s readers most of all. We appreciate your efforts to help her words reach a wider audience. Please contact Nillu directly for interview, speaking requests or to arrange for her to speak to your book club via Skype. The materials on this page may be used for promotional purposes without permission. Please find here a key facts sheet, which includes all in the information about All the Tomorrows in one place: the book blurb, author bio, editorial team details, available formats, ISBNs. Jaya cannot contemplate sharing her husband with another woman, or looking past his indiscretions as her mother suggests. Cornered by sexual politics, she takes her fate into her own hands in the form of a lit match. All the Tomorrows is about second chances, the weight of tradition and gender, and the line between happiness and selfishness. It will appeal to readers of literary fiction and women’s fiction, and those who like foreign travel and family sagas. 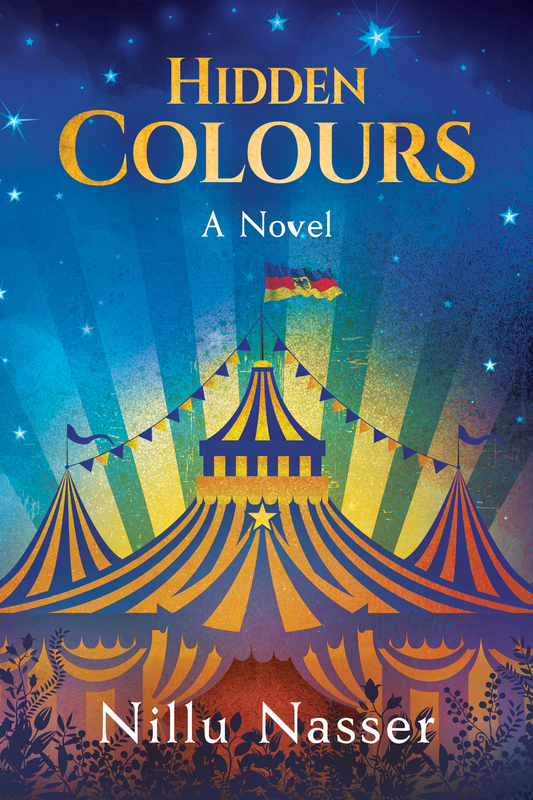 Hidden Colours is about fear and belonging, violence and fixed viewpoints. It will appeal to readers of literary fiction, and those who like foreign travel and are interested in contemporary politics. Nillu also writes young adult urban fantasy under the pen name N. Z. Nasser. Her story ‘The Tombstone Man and the Coming of the Tigress’ can be found in UnCommonly Good (2017). She is currently working on a series. To find out more about Nillu and her latest books, sign up for her newsletter at www.NilluNasser.com. 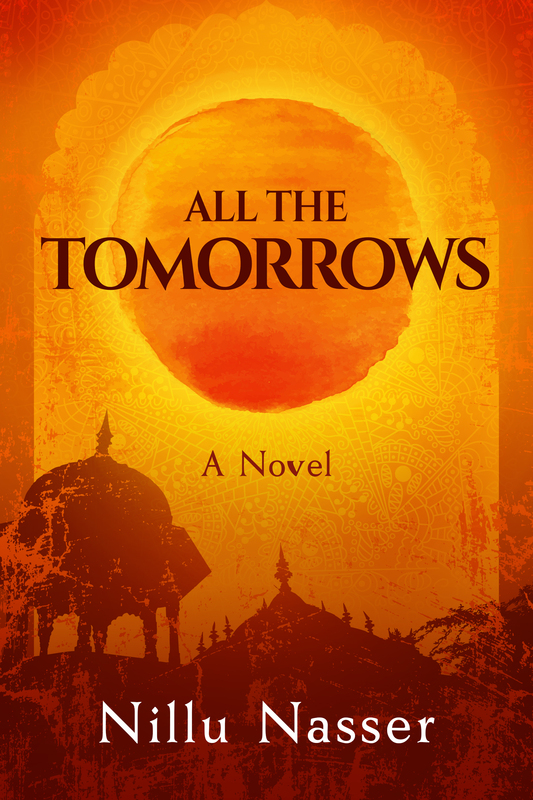 Nillu Nasser is a writer of literary fiction novels, including All the Tomorrows (2017), Hidden Colours (2018) and An Ocean of Masks (due 2019). She also writes young adult urban fantasy. 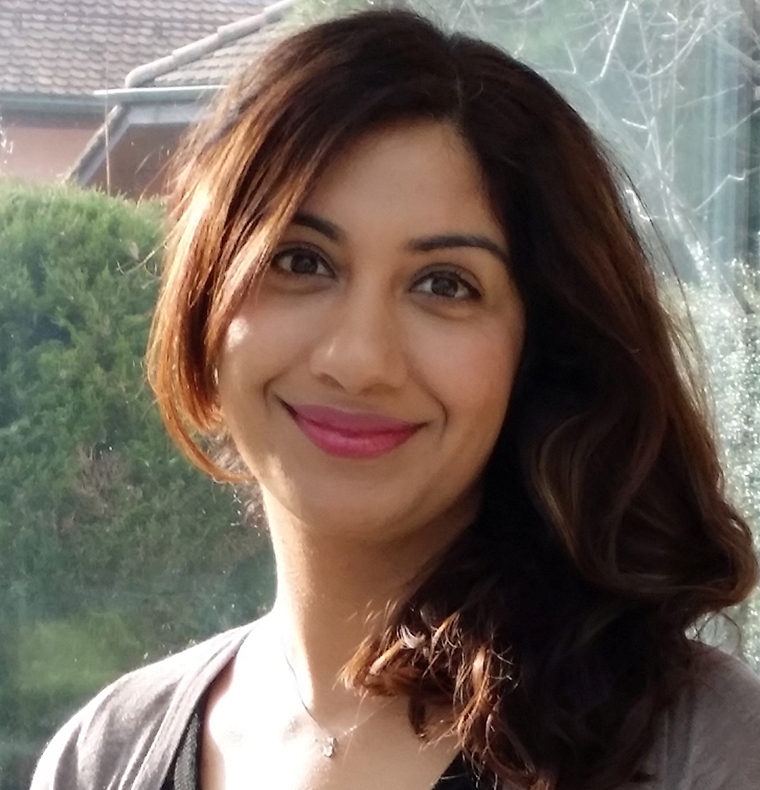 Nillu has a BA in English and German Literature, and an MA in European Politics. After graduating she worked in national and regional politics, but eventually reverted to her first love: writing. She lives in London with her husband and three children. For further information or to say hello, visit www.NilluNasser.com. The first four chapters of All the Tomorrows can be previewed here.